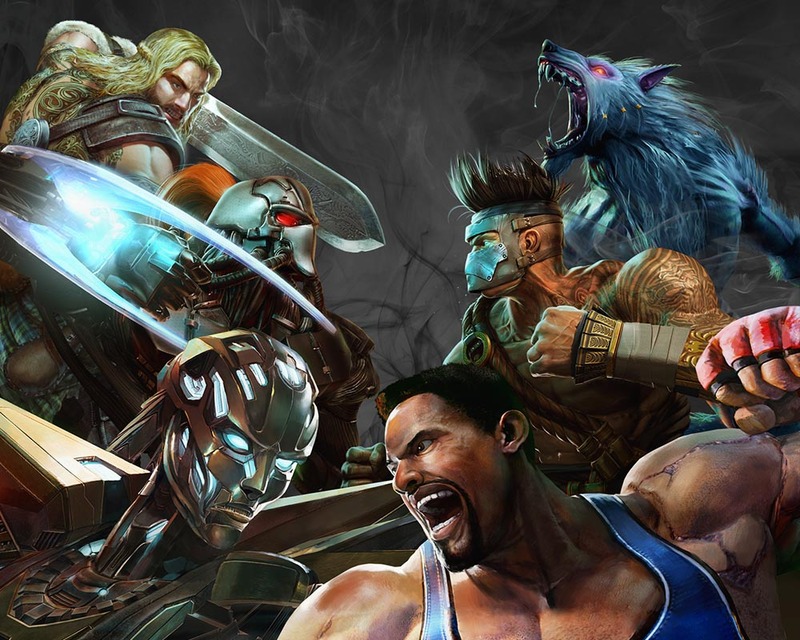 In a deal brokered by leading global brand extension agency Beanstalk, Dynamite Entertainment is expanding its line of video game tie-in products with the acquisition Microsoft’s Xbox One franchise, Killer Instinct! Resurrected as a launch title for the Xbox One in 2013, KI is a fighting game which first saw an expansion into comic book storytelling alongside the release of the original game in 1994. Now, Dynamite Entertainment and Microsoft announce the game’s return to comics in 2017! Being one of the most downloaded Xbox One franchises, KI totals over seven million unique users, and clocking over three billion collective minutes of gameplay since its launch in 2013! Look for further details on Dynamite Entertainment’s Killer Instinct publishing program to be announced in the coming months, with the comic series making its debut in the latter half of 2017.